Football has always been one of the major areas of my interest. I was enrolled in a small local team and had two trials in Dynamo Kyiv when I was eight, without success though. Even after I realized my dream to become a professional player would not come true, I kept believing and working on myself so that one day, I would be so close to the game enjoying it from another angle, as a professonial. This day came after I graduated from the university where I studied languages and translation. Luckily enough I got the job with the UEFA EURO 2012 Accommodation Agency that was designed specifically to host UEFA Target groups (UEFA family, national teams, sponsors, VIP’s, corporate hospitality, media) and act as a liaison between UEFA and hotels in four host cities in Ukraine. Working on different tasks, from supervising the delivery of accommodation contracts with hotels to organizing site visits, strengthened my confidence about plans linked to a beautiful game. Solid experience in hospitality, foreign languages, travelling around the globe (50 countries are already listed), passionately loving and doing different sports (swimming, skiing, climbing) turned me into a versatile personality. Following my direction was extremely important. Hence, jumping out to a journey with The Football Business Academy turned out to be the right decision at the right moment. In fact, a twelve weeks internship as part of Module III of the program makes it even more special. 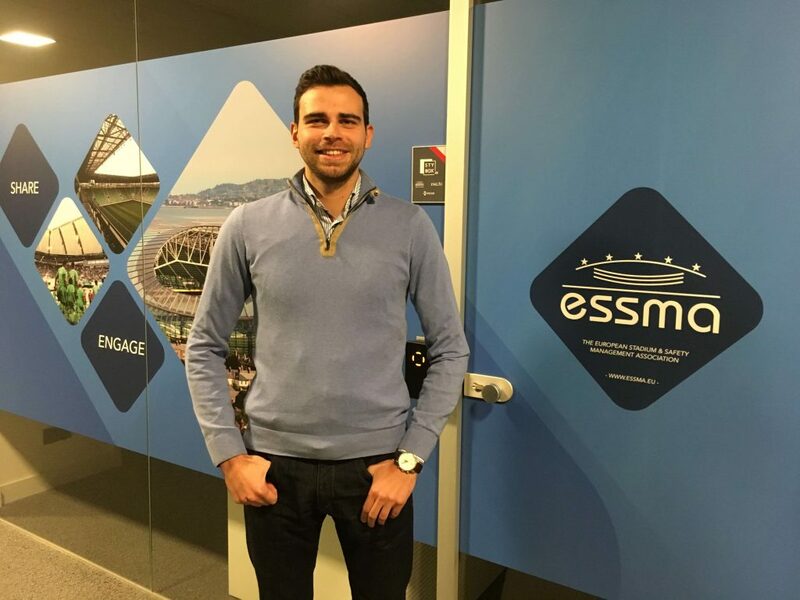 I am currently based in Belgium doing my internship at the European Stadium & Safety Management Association (ESSMA). Since 1996, it offers a unique platform to stadium professionals where they can share, learn and discuss topics related to ESSMA’s areas of expertise: Stadium Development, Operations & Ticketing, Sustainability & Smart Stadiums, ESSMA Safety & Security, Fan Entertainment & Hospitality and Pitch Management. It is done through events such as summits and workshops, business intelligence and strategic support. A stadium along with players is the main asset of a club. Furthermore, it has to be considered as a reasonable revenue generation point. 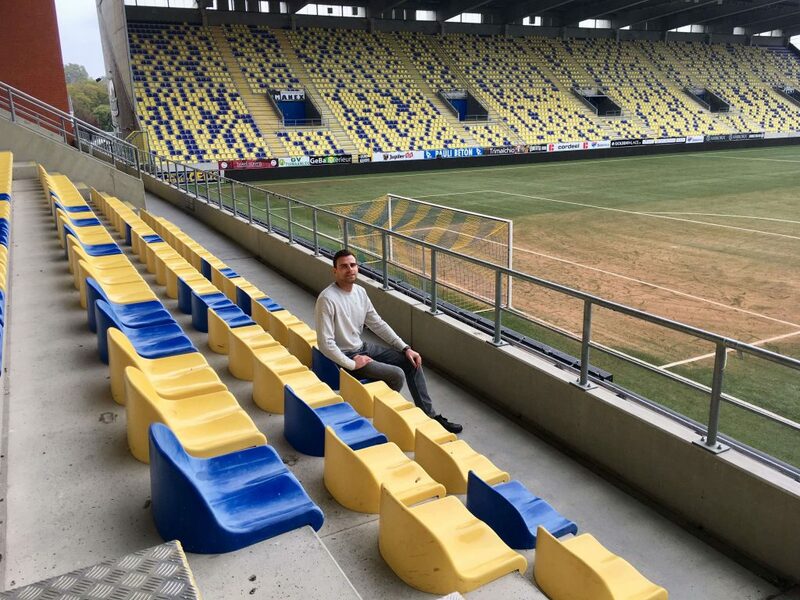 Looking at the best examples of venues throughout the course, I always questioned myself about how clubs, big and small, manage to attract more fans and what kind of modern fan activation strategies are applied in the era of digital transformation. Besides, since I have a spark interest in club management, I wanted to look into as many insights about the stadium utilization at its full capacity as possible. Now I am having a unique opportunity to access valuable materials and work with them. Enriching my knowledge, I learn from successful practices shared by the European leagues and clubs, e.g. DFL, La Liga, Bayern Munich, EPL clubs and stadiums. Topics like sponsorship activation schemes at the venue, safety & security issues, data gathering and CRM, seamless entrance, digitalization, maximizing revenues from hospitality and area on match and non-match days, are just a few to be mentioned. Getting into details, there are nearly 100 active stadium developments around Europe. I deal with several projects relating to Eastern Europe and it is more than exciting to analyze development projects that are on paper and ongoing. More importantly, I have the chance to contribute to the establishment of new relations between Eastern European countries and cooperating mostly in Western Europe. We will also visit some great stadiums during our internship, which is great. To conclude, thanks to The FBA, I can have a practical experience at such a renowned sports organization as ESSMA. Without any doubts, it adds value to the program and my knowledge in the football industry. Looking forward to new challenges. 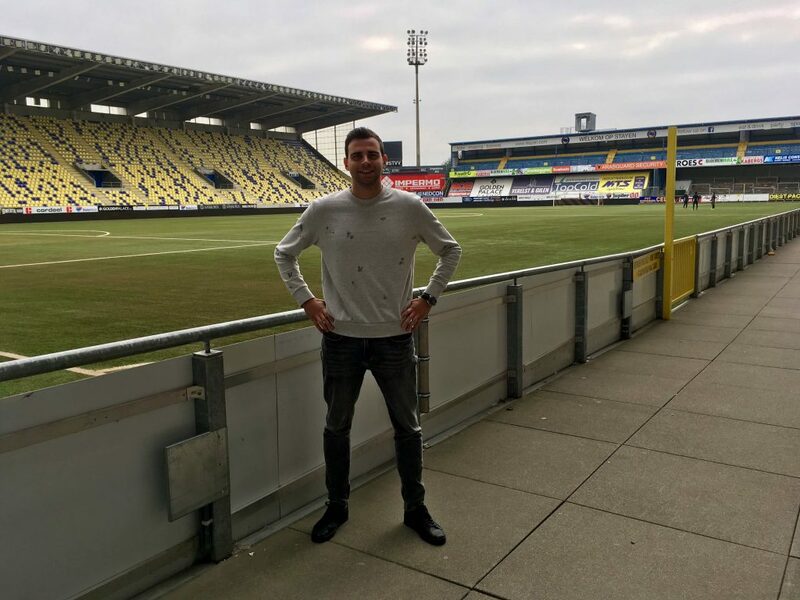 Yuriy Borovyi is a Candidate of The FBA’s Professional Master in Football Business 2nd Edition, expected to graduate in March 2019. He can be contacted via LinkedIn.